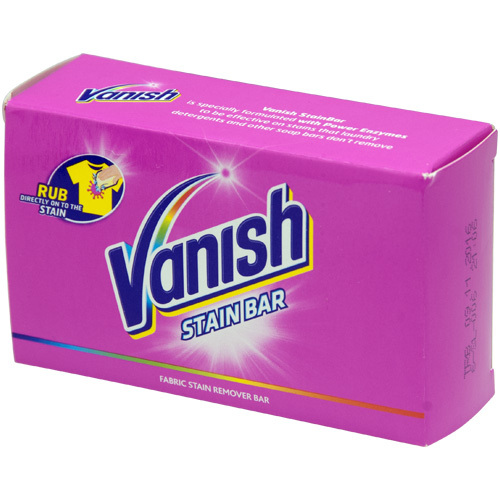 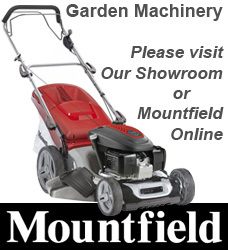 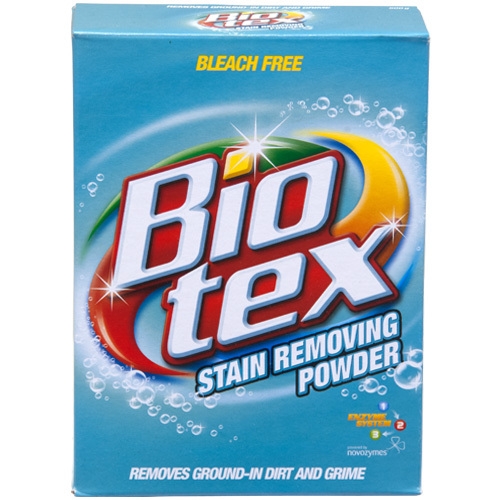 Eveything you need to keep your clothes and fabrics in tip top condition. 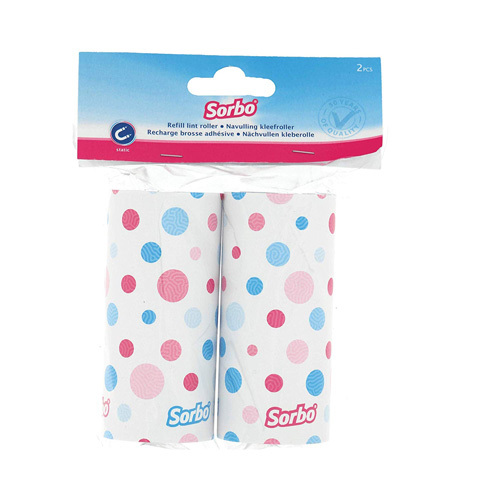 Brabantia Clothes Brush picks up lint, dust, pet hair etc with a simple brush in any direction. 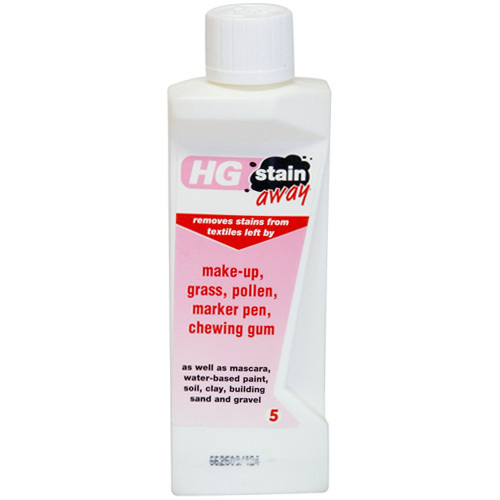 HG Stain Away No.5 - For Make-up Grass Pollen etc. 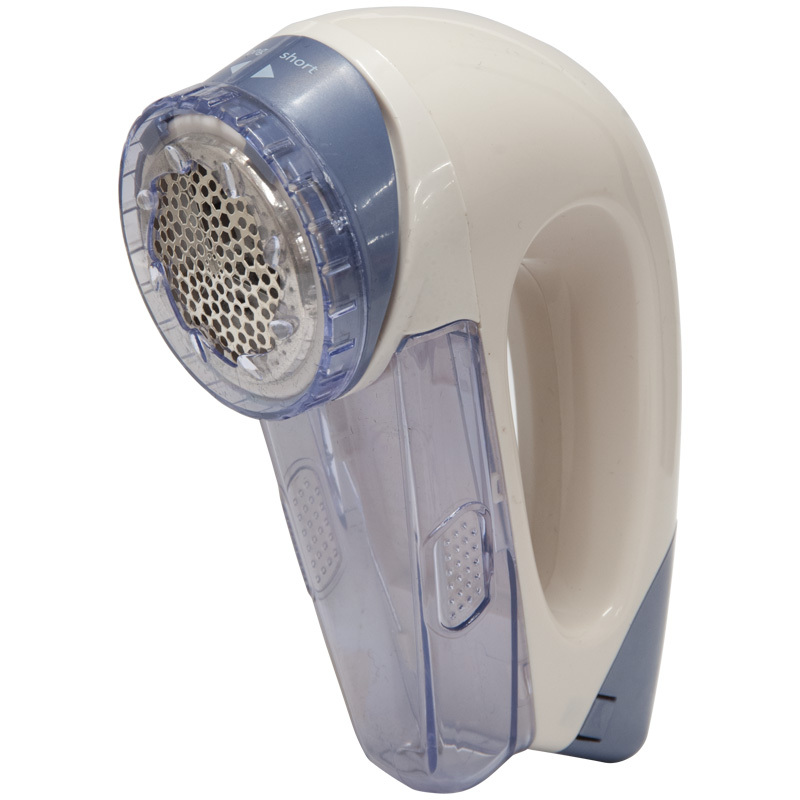 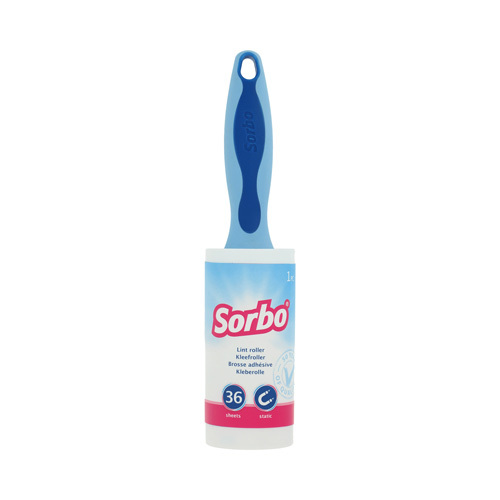 Sorbo Lint Roller with 36 pre-cut adhesive sheets per refill, removes lint, dust, pet hair etc from all types of textiles.